Tomorrow at Double Springs Church, we’ll be launching into a season of corporate prayer. Throughout this prayer emphasis, you’ll be receiving a daily scripture reading guide as well as a prayer guide to aide you in developing a disciplined prayer life, glorifying God and benefitting the church as a whole. The catalyst for our prayer emphasis will be the preaching of the Word as we begin a teaching series, “Before the Throne: Cultivating A Powerful Prayer Life”. 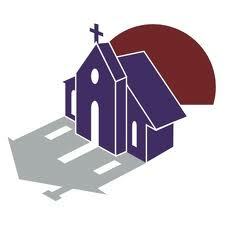 We sure hope that you and your family will join us tomorrow @ 11:00 at Double Springs. Next Next post: This Sunday @ Double Springs…..